As a child he wasn’t encouraged by teachers to explore his love for science. Destined to follow the well trodden path of ‘getting a trade’ he worked on building sites for 25 years. As an astronomer in his mid thirties, he joined the Sunderland Astronomical Society. By 2002 he started the Kielder forest star camp, and a year later it would start a path that would change his life forever, in ways he hadn’t imagined. 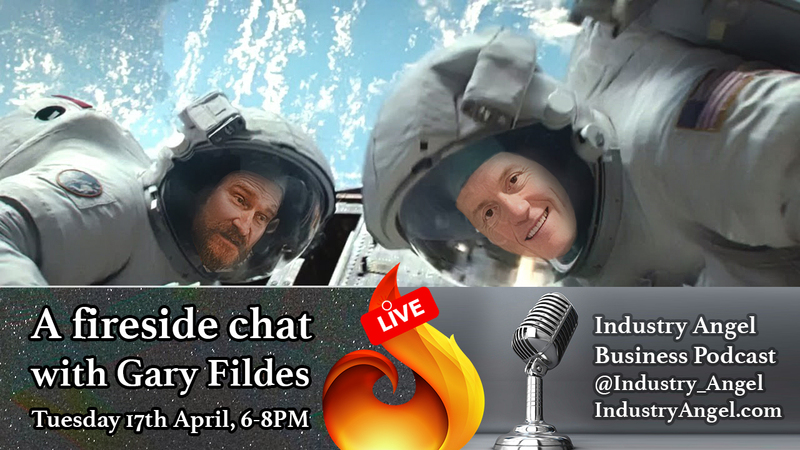 Hear the incredible story of Gary Fildes in a special live broadcast fireside chat with Ian Farrar, host of The Industry Angel Business Podcast.